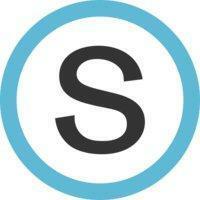 As many of you are aware, Grandview Heights Schools is now using Schoology. Schoology is an integrated learning management solution that provides course management and support for school-wide communication. Schoology enables our students and teachers to engage with learning materials and their school community when and where it works best for them. We look forward to using Schoology in our classrooms to safely enhance connectivity and communication across GHS. With Schoology, students and teachers can quickly and securely share learning digitally. As a parent, you will be able to view your child’s activity within the platform, read updates from staff, and see any assignments, completed work, or activities. Many of our teachers have already transitioned to using Schoology for their classroom calendar. Students currently use their @grandviewstudents email accounts to sign into Schoology. We value your participation in your child’s education and invite you to create a personal parent account on Schoology. Codes were emailed to all families in September. If you did not receive a code please send a request to chris.deis@ghcsd.org and include your student(s) name(s), grades(s). Codes will only be available for those parent email addresses on file. Schoology does not replace ProgressBook, which is our state required student information system. 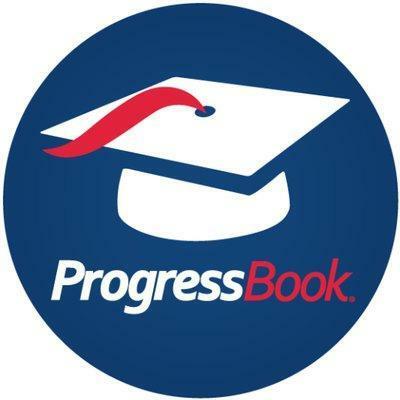 Parents who use ProgressBook will still continue to go there to check course grades and attendance. To switch between children click the down-facing arrow in the top right of your Schoology account and select their name. The check mark in this drop-down menu indicates which account you are currently viewing. You can configure Schoology to email you notifications. To set up your notifications click Settings from the drop-down menu in the upper right-hand corner. From the account settings area, click into the Notifications tab. There are Schoology apps available for Apple and Android.